There are two groups of people in this world - ones that cringe when you mention pet rats and ones that go awwwwww. I'm in the second group. They are wonderful pets. They are bright, clean (as long as you clean their living quarters regularly) and playful. They will come out to play with you day or night. Why they get such a bad press, I don't know. They are perfect pets for children. Better than mice (mice stink), better than rabbits and guinea pigs (they aren't as interactive or intelligent) and better than fish (can't touch them). The hard part is that they only live 2 years give or take. A very short time. The other hard part is that kids generally won't clean the cages and this needs to be done at least once a week. Rats only smell if they are left in dirty cages. I've had four rats in the past. All gone now. My two favourites were Victor and Albert - two brothers. (Male rats are possibly more easy going than females.) They'd do everything together. I'd let them out most days into a small room for them to run around and explore. Victor adored going up trouser legs and down jumpers. They were so easy to handle and they never bit. Feeding is easy - like us they eat most things and will choose the chocolates and biscuits over the healthy stuff. 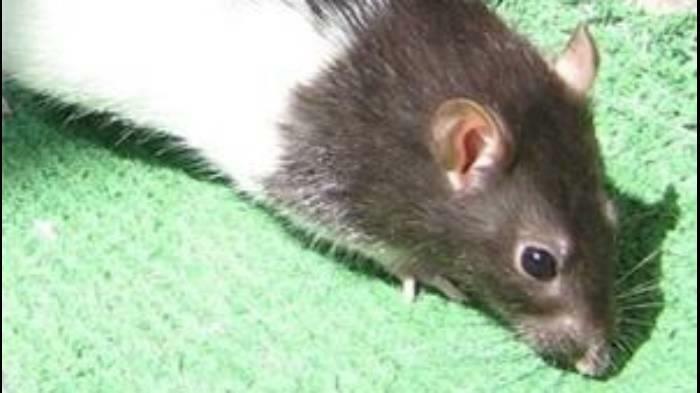 Your pet rats will get fat! But fat and happy. One day when I've more time, I'll get rats again.